Join on to our fantastic kids activity days running throughout the holidays! The ultimate week of adventure! 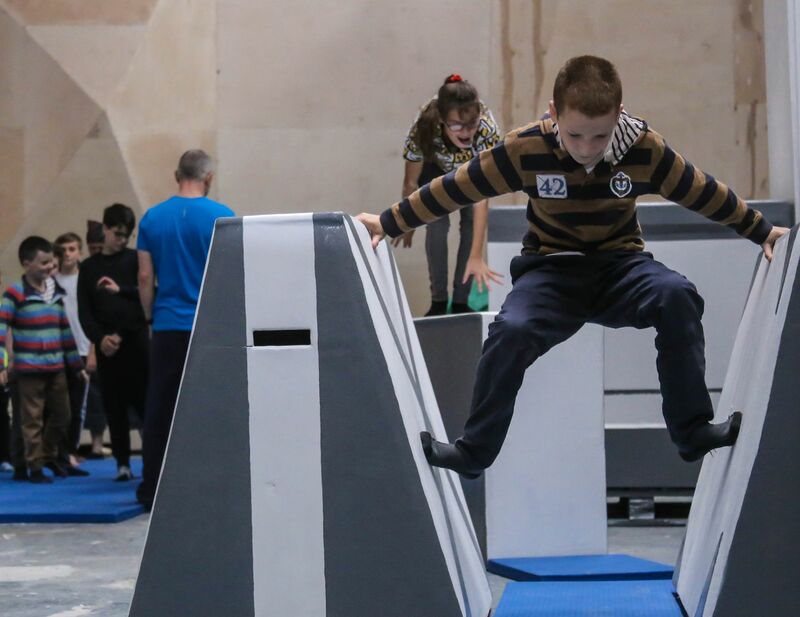 Climbing, parkour, free running, soft archery bouldering, bushcraft, woodland survival, orienteering, camp fires and more. A full day of fun! Choose a day that suits you and take part in a range of adventurous activities, perfect for little ninjas. 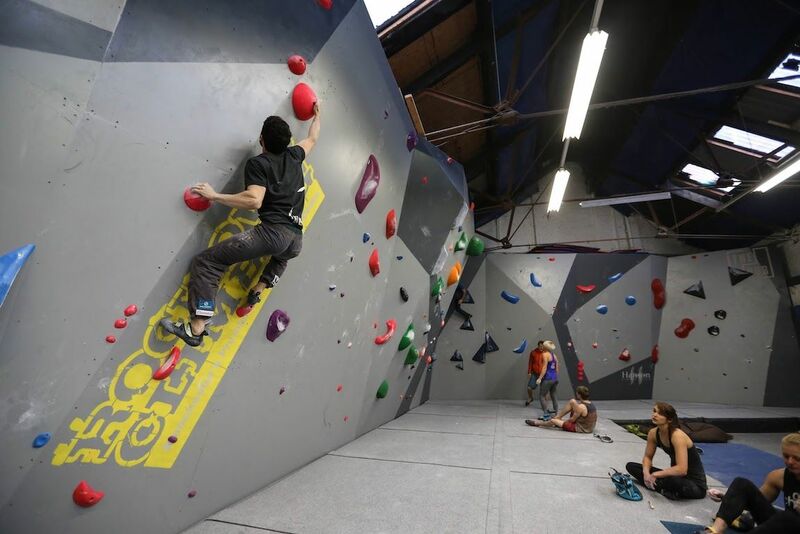 Sample all the climbing we have to offer! 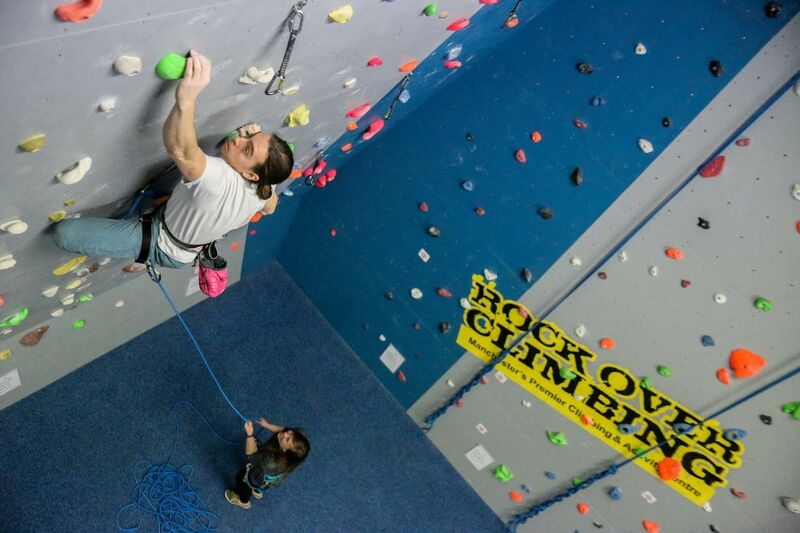 Young and old adventurers alike (and everyone in between) will travel around the centre with one of our experienced and qualified instructors on a climbing adventure, from our world-class bouldering walls top our new & exciting Adventure Zone.